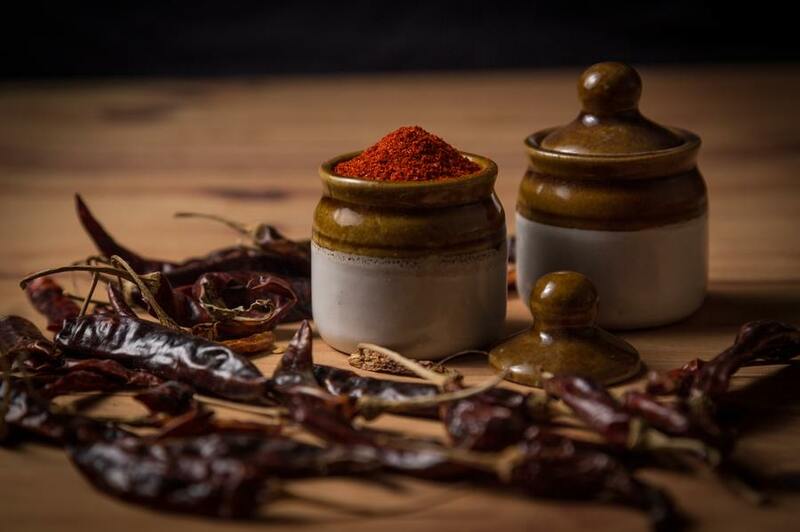 Then there is the Nightshade Family – Some people are very sensitive to this family of foods and it will trigger aggravated arthritis overnight. Some people it doesn’t bother. Then there are some herbs and spices fall into this category that you might not normally think about, I sure didn’t. Again not everyone is sensitive to these but many people are. It may not mean you have to quit them forever but get your body clean of them and then just partake of them on occasion. 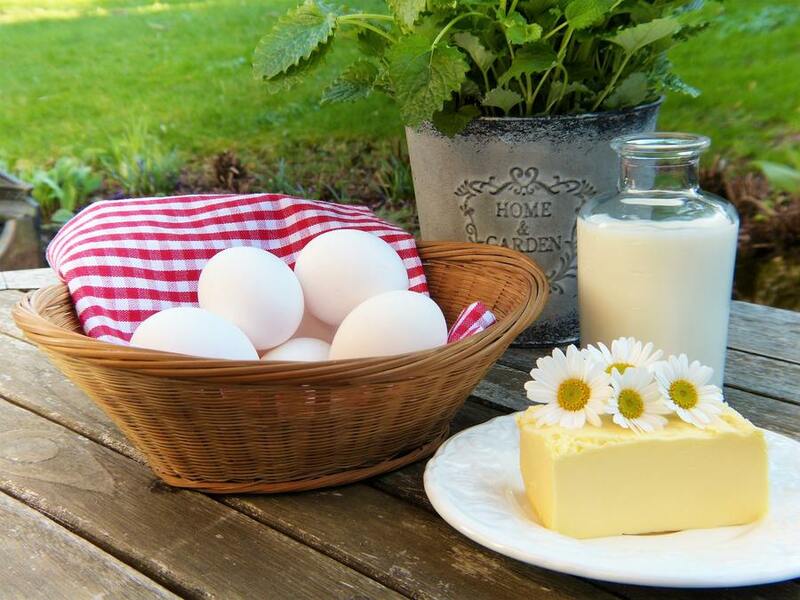 If processed milk products such as Pasteurized & Homogenized milk is something that bothers your stomach it probably ultimately will also bother your joints. Milk, cheese, butter, Sometimes yogurt (Yogurt often has sugar in it) The softer cheeses are more inflammatory than harder cheeses. Watch labels carefully. One of the worst hidden milk products is whey or whey solids – Whey is one of the quickest ways to tear up your stomach. Casine and lactose are a couple of other milk products you might see on labels. In my experience whey is one of the worst if you are sensitive to milk products. It is hidden in a lot of “health foods” because it is a cheap protein source. If you are getting fresh milk from the farm you may be ok because it has the microbes in it that help break down milk in your body. Most people can tolerate purified butter called Gee. Most people can tolerate goat milk without problems. Red Meat is an aggravator that some people have issues with. 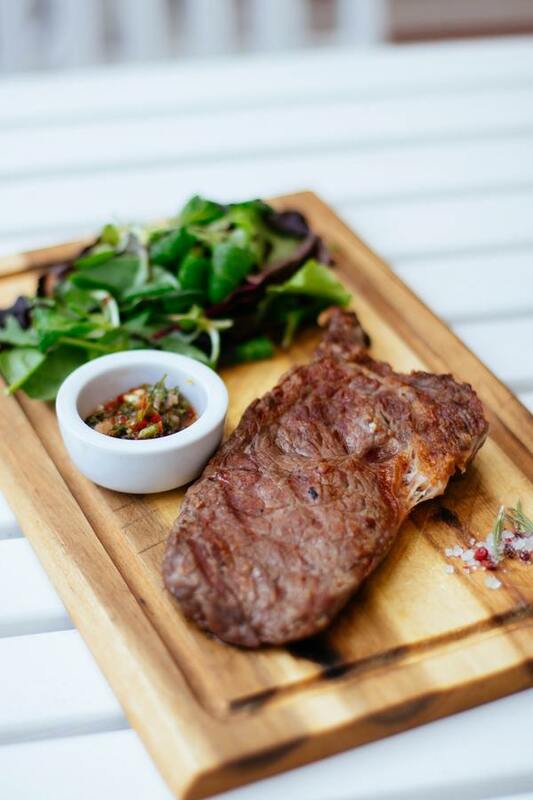 The issue with red meat is mostly because it can cause an accumulation of – uric acid. Uric Acid can cause joint pains that start in peripheral joints like the thumbs joints and big toe joints. Processed Meats irritate some people because of the Nitrates that are added to preserve the meat and flavor the meat. It is also not uncommon to see soy isolates like MSG in processed meats as well. There are a few sources of processed meats that are safe but it requires reading labels carefully. Some processed meats that are Nitrate Free use Celery seed. Soy is a biggy for many people. What is confusing about Soy is that in its fermented state it is actually good for you. Soy affects us by interfering with the hormone balance. 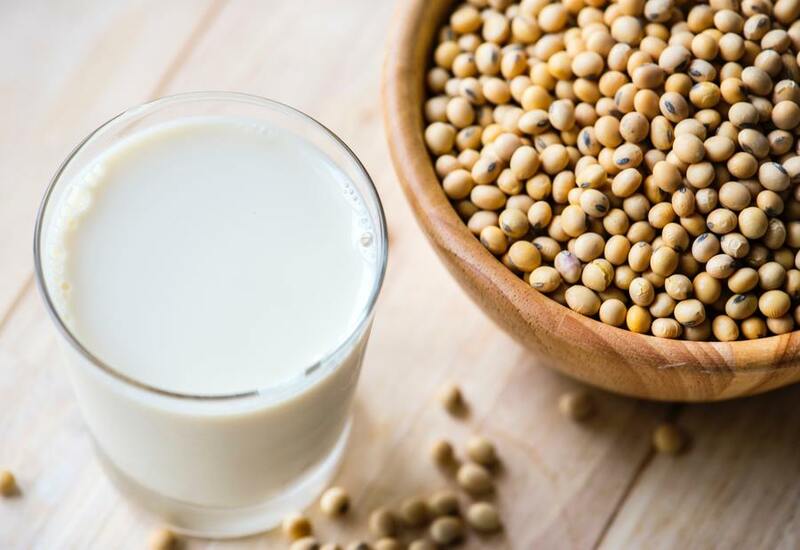 The body often sees soy as Estrogen, a female hormone. In men, it wreaks havoc in many areas. In women, it throws the balance of Estrogen to Progesterone so far out of balance that it aggravates a myriad of health problems one of them being that it makes you high risk for developing breast cancer. Soy appears in foods as over 100 different names. Would you be interested to know what the names of soy appear as those are for reading labels? 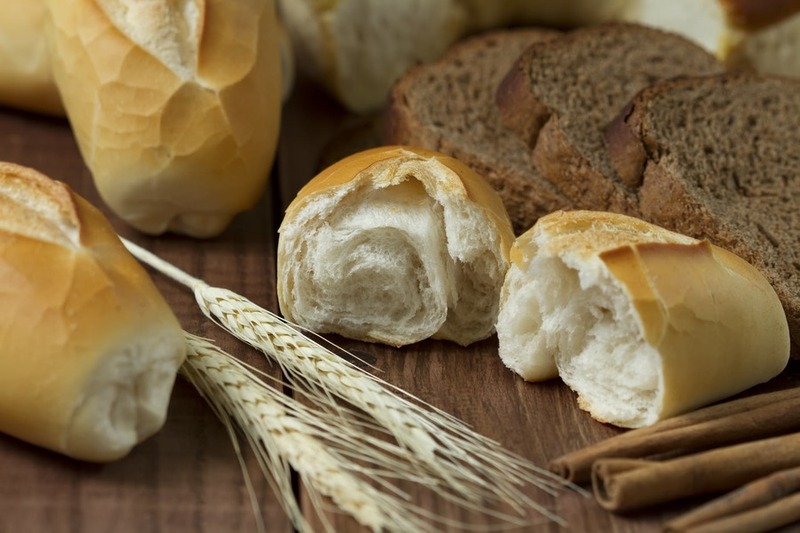 We hear a lot about Wheat, grains & gluten these days and what is the deal? Well, anything made with refined flour hits the body just like sugar so it causes insulin spikes, overproduction of cortisol. Issues with the liver and the result is inflammation and weight gain. Grains in the whole grain state are a little less harmful because they have some fiber and protein in them to slow down the insulin reaction. Then the other piece of Grain issues is that some people are just sensitive to Gluten. For those that are sensitive to Gluten it immediately tears up there stomach and then follows the joints. I learned from Evelyn that anything that messes with your stomach eventually bothers your joint. As I have done my own research it reinforces this to be so true! So many of our grains these days are tainted with the weed killer Round-up that I feel some of the sensitivities come from that. Processed foods have multiple chemicals in them to give them a longer shelf life. That doesn’t actually translate over to a longer life for you 🙂 . Any time you can eat real foods the way they came from the earth that is going to be your best bet. Read labels carefully and often. If there is something in the food you can’t pronounce, chances are you don’t want to eat it 🙂 . When choosing processed food things with fewer ingredients are always the best. If there are more than 3 ingredients think twice as to whether you “Need” it. All the chemicals in foods these days are to make the food look nice, teas the taste buds or plain and simple because they are cheap. It doesn’t mean the body knows what to do with them. Where do you think the body stashes stuff it doesn’t know what to do with it? You guessed it, in the joints and soft tissue. The body doesn’t like this foreign substance and rebels with inflammation. 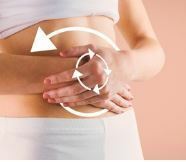 What is Gut Permeability and How does it affect you? Some things are supposed to be in the gut, other things are not. Irritating foods actually break down the lining of the stomach or areas of the intestines. The foods that will irritate your body may be different for me than from you. Why do these foods cause so much inflammation for some and not for others? It is because of “Gut permeability” You have probably heard Dr. Axe talk about “Leaky Gut” or someone else talk about broken down gut permeability but what does it all mean? well, In our Stomach and intestines, there are digestive helpers called enzymes. They actually form a protective coating to the stomach and intestines. When you eat something that your body doesn’t like it eats a little hole in that stomach lining – killing many of the digestive enzymes that protect you in the process. Those particles that should stay in the digestive tract now are on the loose in our body. After while the body reacts with inflammation. Why is it sometimes inflammatory foods don’t bother me? Sometimes you will eat a food and it doesn’t bother you and then sometimes it will. It depends on the health of the digestive enzymes and if they are present in enough numbers to do the work they need to. That is also why once you do a good job of “cleaning up your act” you can eat off on occasion without consequences. 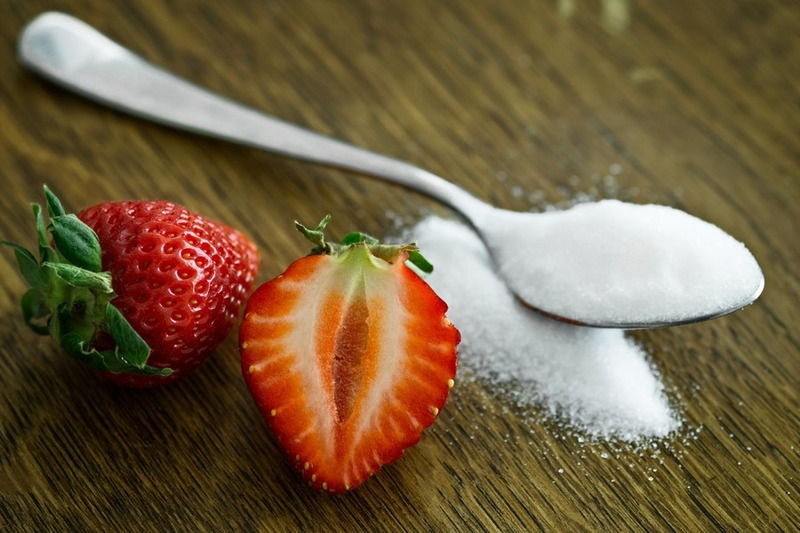 Even that is not the case for everyone – I have a friend that any time she eats sugar in the smallest amount she feels like she is starting all over again. Some foods do cause that bad of a reaction – partly because some of us have a very delicate or narrow range of pH balance that our body works well in. I have another friend that is extremely sensitive to gluten in her foods but the reaction in her joints won’t show up for 24 hours after she has eaten. By that time you could have forgotten what you had eaten! Now for the good news 🙂 What can you do to help your body that won’t make you feel completely miserable? My very 1st suggestion is to go to the fresh vegetable section of your favorite grocery store and splurge a bit. Buy fruits and vegetables you don’t often buy. The more color fruits & vegetables have the more nutrition is present. Anything fruit or vegetable is a better choice than something processed. Another hack that I have been using and want to share with you is hit the frozen vegetable section of the store. Most of the stuff now they quick blanch with steam and they freeze right away allowing them to keep the nutrients without being leeched out in a big boiler. The frozen vegetables have so much more color and flavor than canned vegetables. It is getting close to that time of year where dropping by the roadside stands and farmers markets is a wonderful choice. Support your local farmer. It may cost a little more but the difference in freshness is worth the trouble. I like the idea of supporting local folks that are getting out and “doing” something. Working in the garden and the soil is part of healing the mind and body too. Growing a few vegetables yourself may be “just what the Dr. Ordered” 🙂 . It is fun to plant a tomato plant or some lettuce in a flower bed or somewhere. It is something many of us need to do more of. 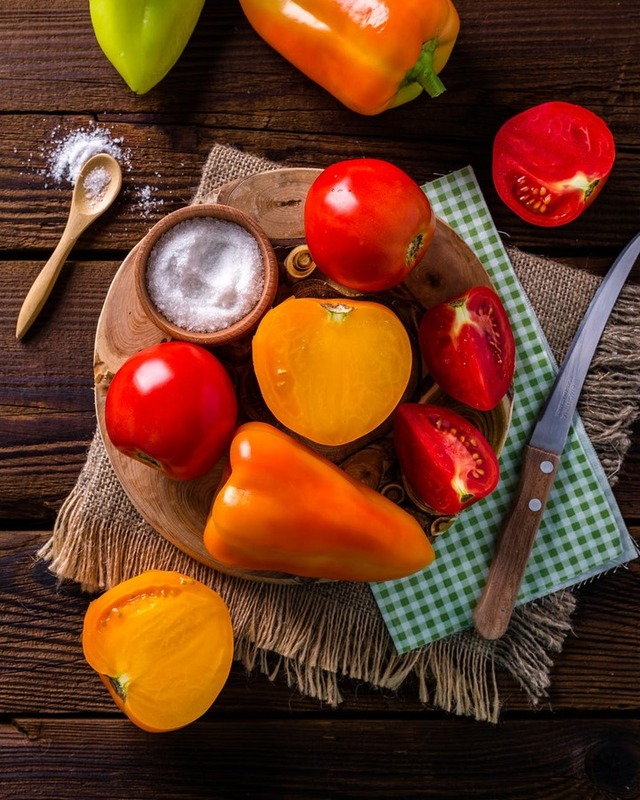 So what foods specifically should we be eating if we need to follow an anti-inflammatory diet? Vegetables – lots of green and orange vegetables. When you eat fruits eat it fresh with the skins and seeds like berries. 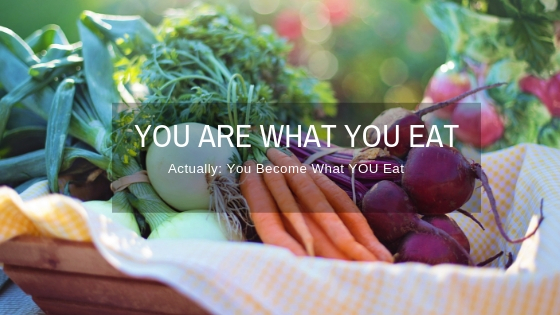 Eat Foods the way they come from the earth. Balancing the pH with the combination of foods we eat is very important. Would you like more information or an article on foods and how to balance your pH? Did you know that your pH being out of balance even just a little bit will cause decrease your ability to absorb nutrients from the supplements you take? Then the last tip I want to share with you is keeping the calcium in your body mobilized. Do you ever have muscle twitches? That can be a sign the body is depositing Calcium where you don’t want it. There is a very simple solution for this. Simply take 1 tsp of Apple Cider Vinegar in a glass of water one to 2 times a day and they will go away.